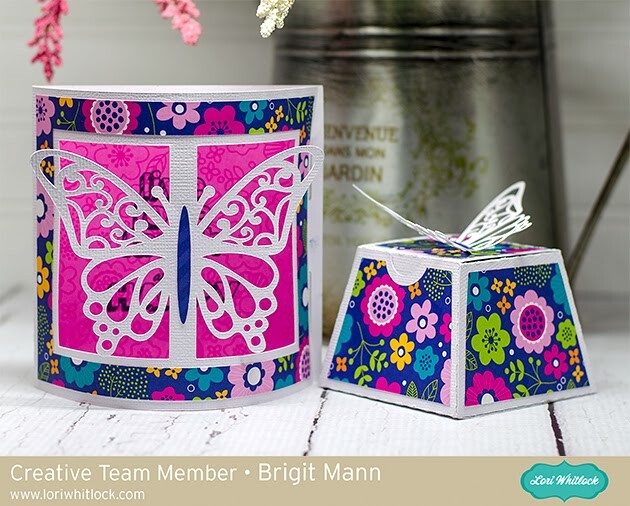 Hello, here's a cute gift set using Lori Whitlock's flexi card butterfly and small top box. 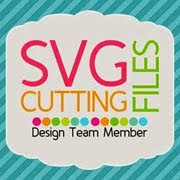 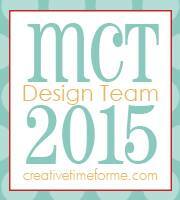 You can get both of these files at the Silhouette Design Store here and here. 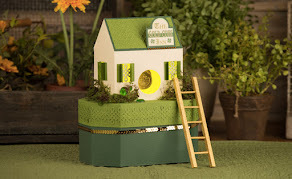 The flexi cards are such a unique design and look so pretty displayed. 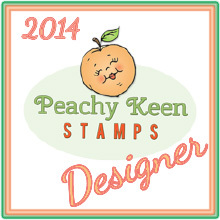 For this set I used Doodlebug's Hello patterned paper and stamped a sentiment on the inside of the card. 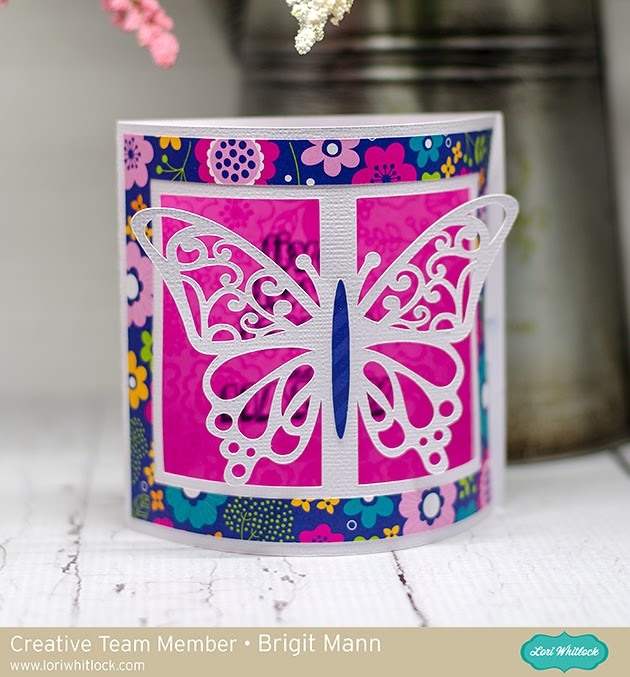 The butterfly is such a beautiful cutout it really doesn't need any embellishments, love how the white stands out on the pink paper inside. 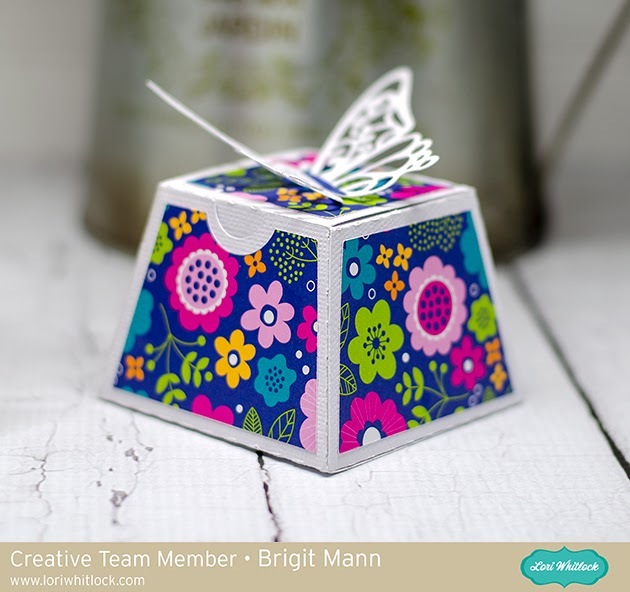 I welded the butterfly together to create a topper for the box to match the card making a nice gift set.